We’re excited to introduce a new way of engaging with the Freshkills Park site: Freshkills Park+, an augmented-reality guide to the site’s many facilities, vistas, natural and manmade features. The experience, which is available to users of iPhone 4, iPad, Android and Blackberry devices, was constructed using the Layar browser, which makes use of a phone’s camera, GPS, compass and accelerometer to enhance what is seen with a layer of digital information. 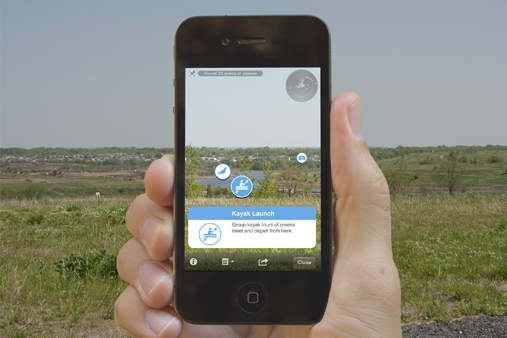 Users are able to view the landscape through their phone, and Freshkills Park+ provides relevant information, audio, video, links and downloads in real time. 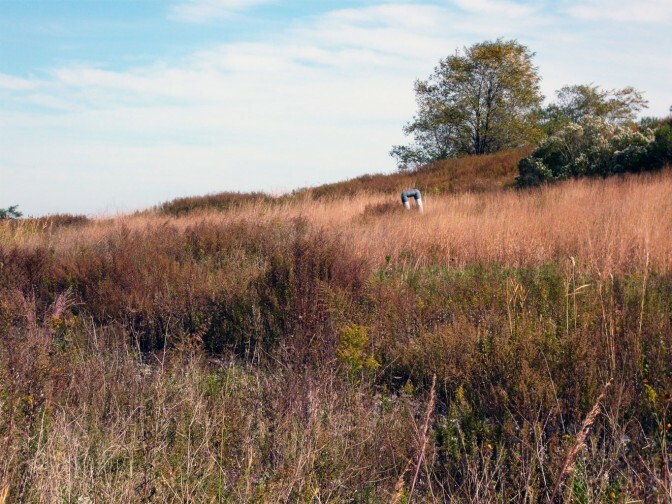 Freshkills Park+ was developed by Carlos J. Gomez de Llarena of the New York-based media architecture studio Med44 in partnership with the the Freshkills Park outreach team. The use of a smartphone app to provide information to site visitors doesn’t just provide the opportunity for a handheld self-guide–it also responds to site constraints. Physical, foundation-supported signs are not currently a viable option on site due to the vast network of underground landfill infrastructure. The layer is now live and can be used to identify art, infrastructure, landmarks and more this Sunday, October 2nd, at Sneak Peak. We’ll continue to update it as time goes on and park development proceeds.